LIGHTBOX SPANDEX LED COLOR w bat. 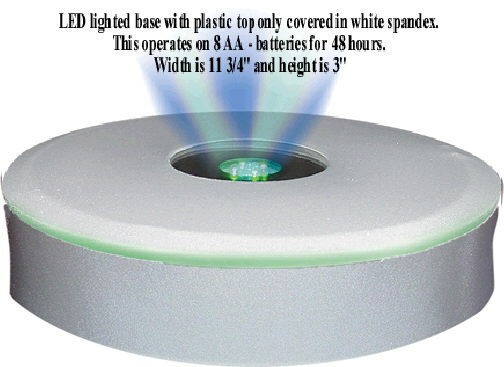 * Please call us for any questions on our lightbox spandex led color w bat. rentals in Ft. Wayne IN, Warsaw, Syracuse, Auburn, South Bend, Indianapolis IN.